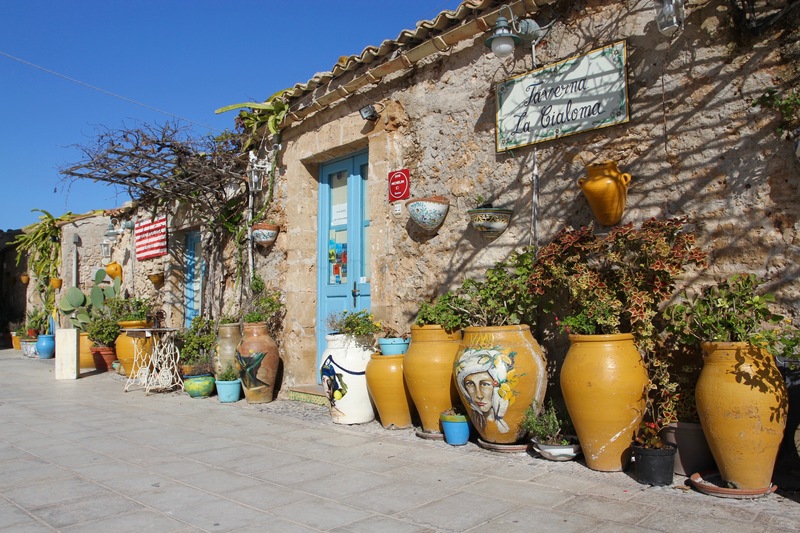 In the scorching Sicilian summer months, the picturesque fishing village of Marzamemi is bursting at the seams with tourists. 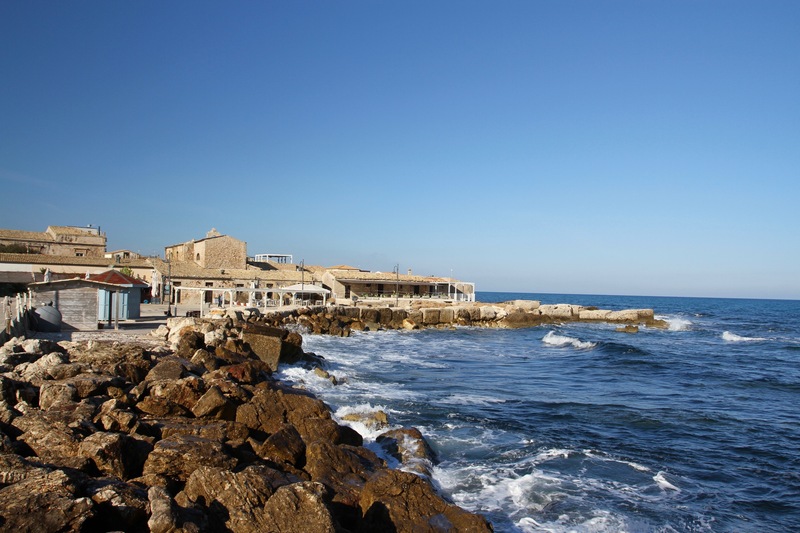 Not so much in November, but that doesn’t mean you can’t find a good restaurant serving fresh fish at tables overlooking the sea with a boisterous Italian family eating at the next table for company. We’d come here just to have lunch, and were happy to find a clutch of restaurants near the small square, Piazza Regina Margherita. The village may still support small scale fishing but it’s clear that the main catch these days is tourists. How times have changed. 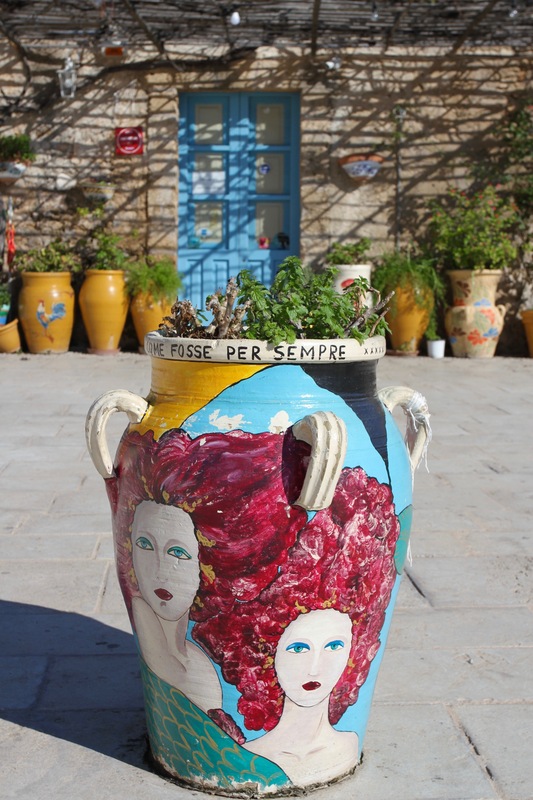 In 1824, a British naval officer called William Henry Smyth was far from polite about Marzamemi, describing it as “a small filthy village, which, during the fishing season, is strewed with the blood and intestines of the tuna.” Far from the idyllic and charming village that welcomes visitors today. Smyth goes on to describe the coast south of here as having a “barren, desolate appearance”. These days at least, its inhabitants no longer live in “dread of the Barbary cruisers”. 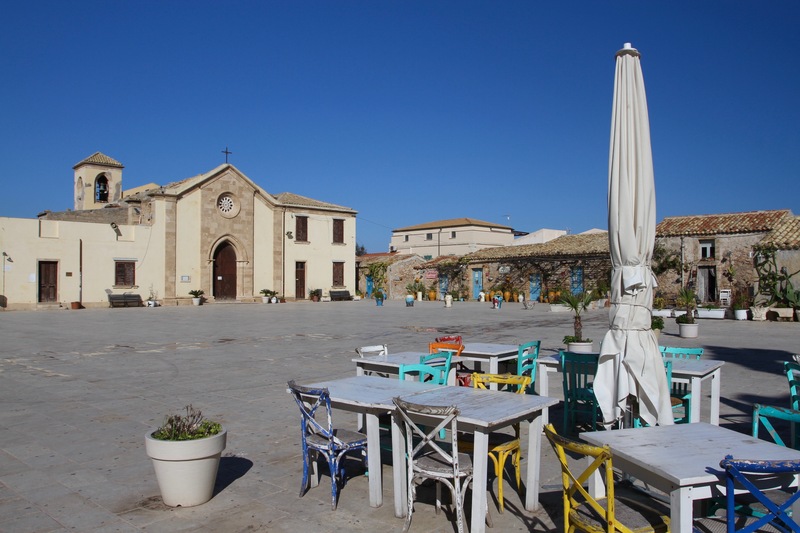 The history of Marzamemi has a strong connection with tuna, dating back to the 11th century when Sicily was controlled by the Arabs. By 1824 it was one of Italy’s most profitable. 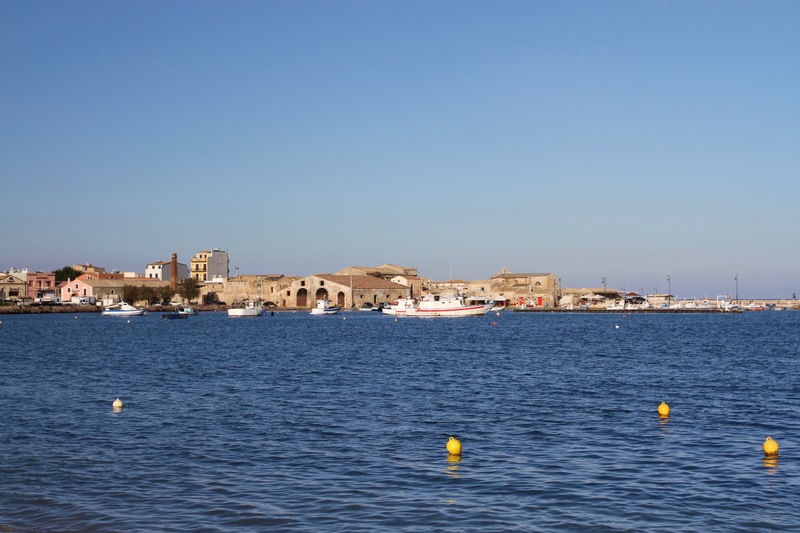 Near the small port you can find the Tonnara, the building where tuna were processed. Alas, no more. 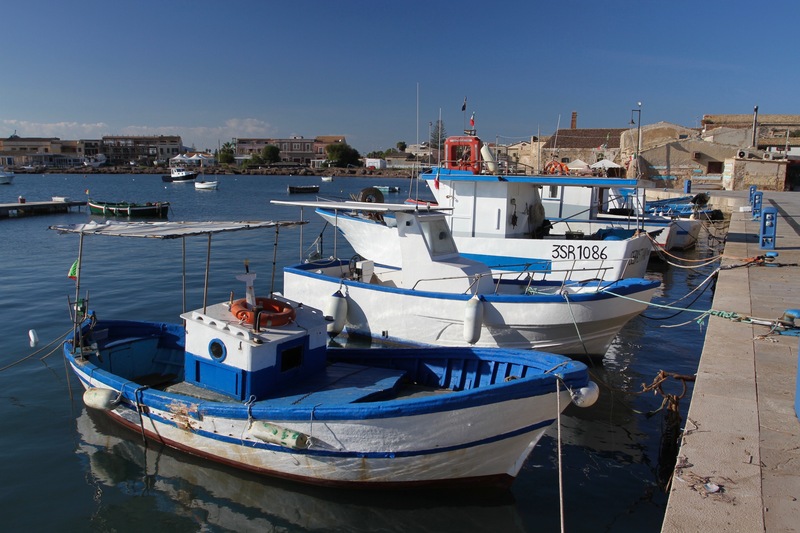 The decline of tuna thanks to overfishing has put the Tonnara out of business, although there are still some people producing tuna products on an artisanal scale. They’re available to buy for what might be described as a small fortune. We opted for fresh fish and a glass of a chilled local white. The sun was shining and we sat in the shade outside listening to the waves. 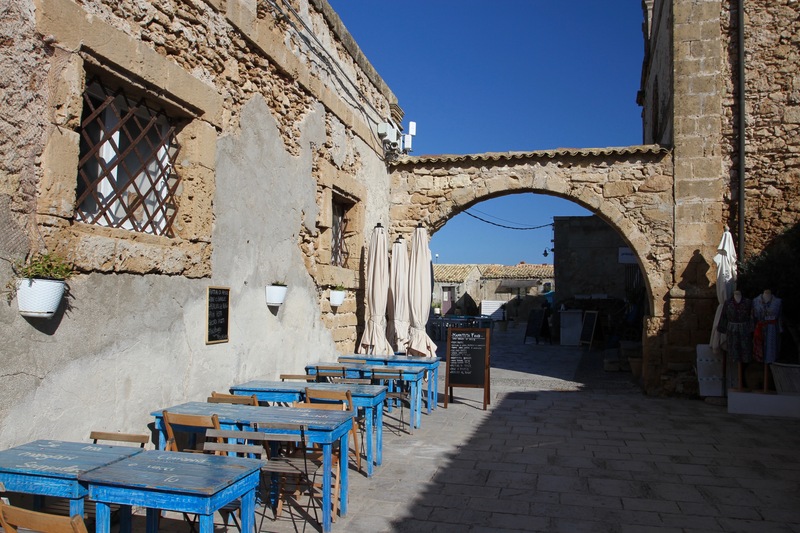 We’d arrived in Marzamemi after visiting the Palazzo Nicolaci di Villadorata in Noto, not knowing the same person was responsible for founding the historic area that surrounds the main piazza. He built the village in 1752, including a palace for himself, to manage trade through its port and to develop the tuna fishery. Lunch was delicious, and afterwards we walked back through the more modern village, which seemed largely closed for the season. Back in the car we headed south, or at least tried to. After driving through the village several times (it’s really not that big), we finally found the right road and set off down the coast. It would be fair to say that what Smyth described as “desolate” is no less true today, and the landscape hasn’t improved with the addition of plastic tunnels for growing vegetables. 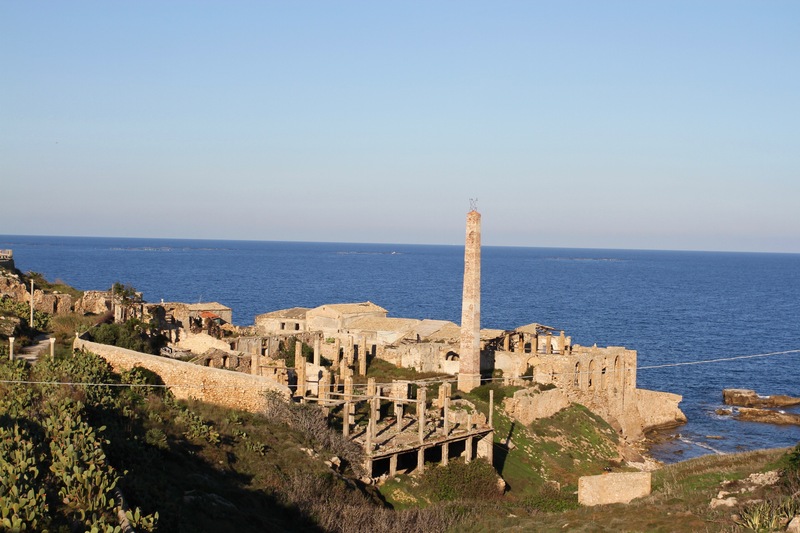 Smyth also ventured down this same stretch of coastline, passing the Vecchia Tonnara di Portopal, another tuna processing plant, the ruins of which can still be seen today – ironically next to a luxury hotel built like a castle. 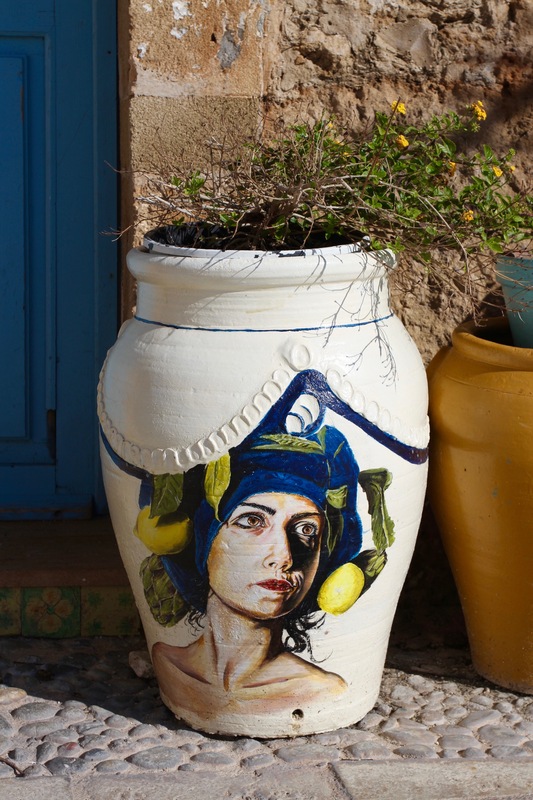 Smyth was, again, less than flattering about this southerly point of Sicily. 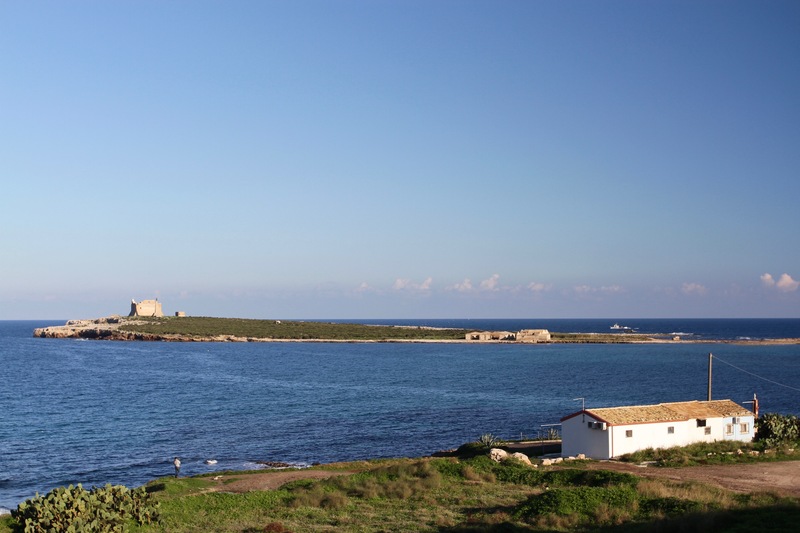 He wrote of the Island of Capopassero, just off the coast, as: “The arid island, at the extremity of the deserted wilds of Sicily, appeared, as if intended by nature or man, to be a place of banishment for the worst of criminals”. Smyth was a well regarded scientist, principally a hydrographer. In Sicily he produced many hydrographical charts which were still in use in the mid-20th century. Here he was also introduced to the science of astronomy, and when he retired from the navy he studied the stars – an area of the moon is named after him. He also wrote observations of his time on Sicily, later publishing a Memoir description of the Resources, Inhabitants, and Hydrography of Sicily and its Islands. Despite coming across as a curmudgeon in the memoir, he’s a fascinating character.